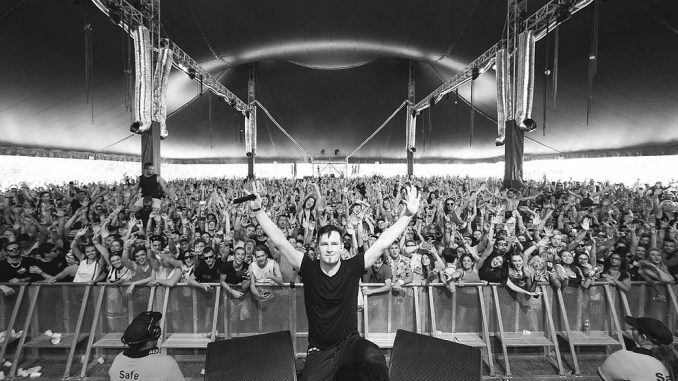 Darude rose to fame with his song ‘Sandstorm’ in the year 2000. Ville Virtanen, his official name, has been selected by broadcaster YLE to compose three songs in their national final UMK. It is not yet known if he will also be the credited artist at the contest. Sebastian Rejman will be the singer to perform the songs by Darude. Uuden Musiikin Kilpailu is scheduled to take place on Saturday the 2nd of March. The hosts are Krista Siegfrids and Christoffer Strandberg. The singer will be Sebastian Rejman and Darude is in the background.